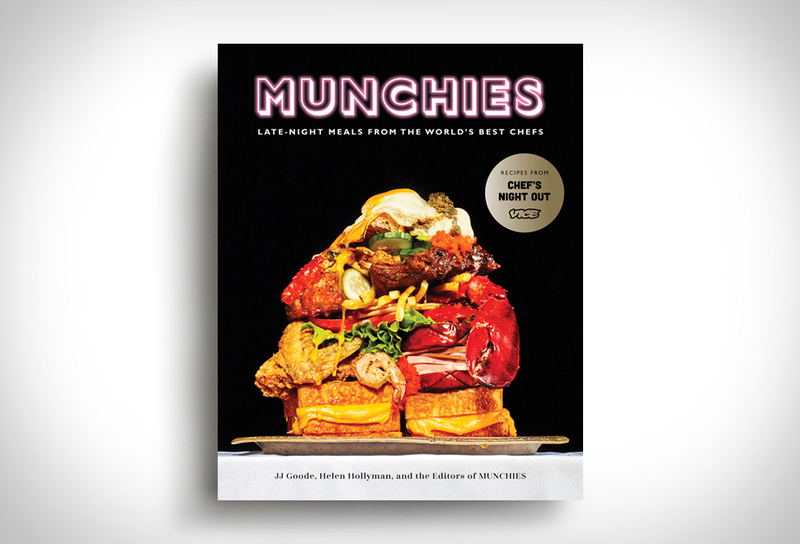 Munchies is a new cookbook based on Vice TV´s popular Chef´s Night Out series. 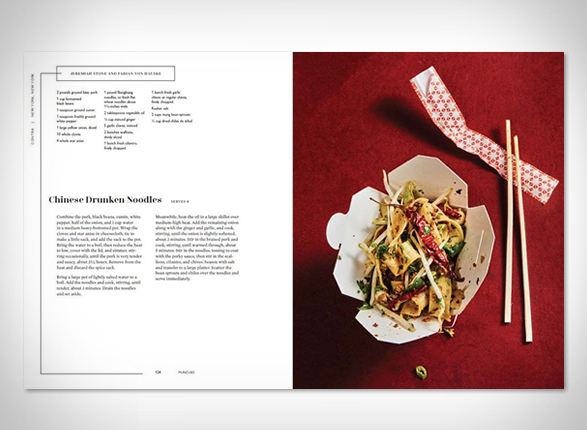 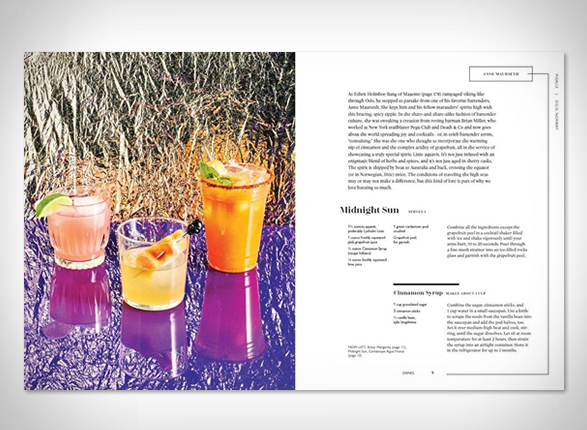 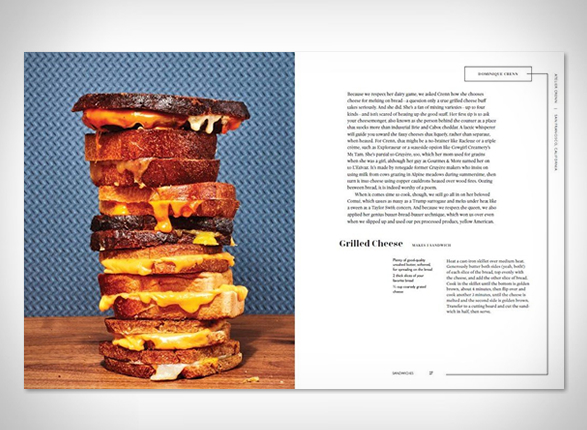 It features stories from an array of renowned chefs ( including household names such as Anthony Bourdain, Dominique Crenn, David Chang and Danny Bowien) and their best recipes for counteracting any of the side-effects associated with nights of debauchery, and late-night snacks to soak up the booze afterwards. 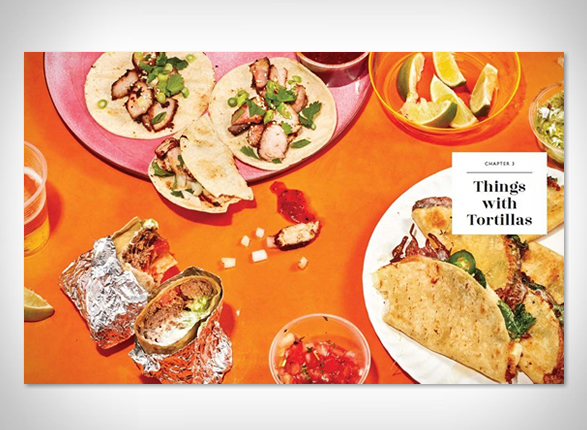 Written by award-winning cookbook author JJ Goode, the book features 65 recipes split into chapters including all the essentials like Drinks, Things With Tortillas, plus things to make the Morning After.